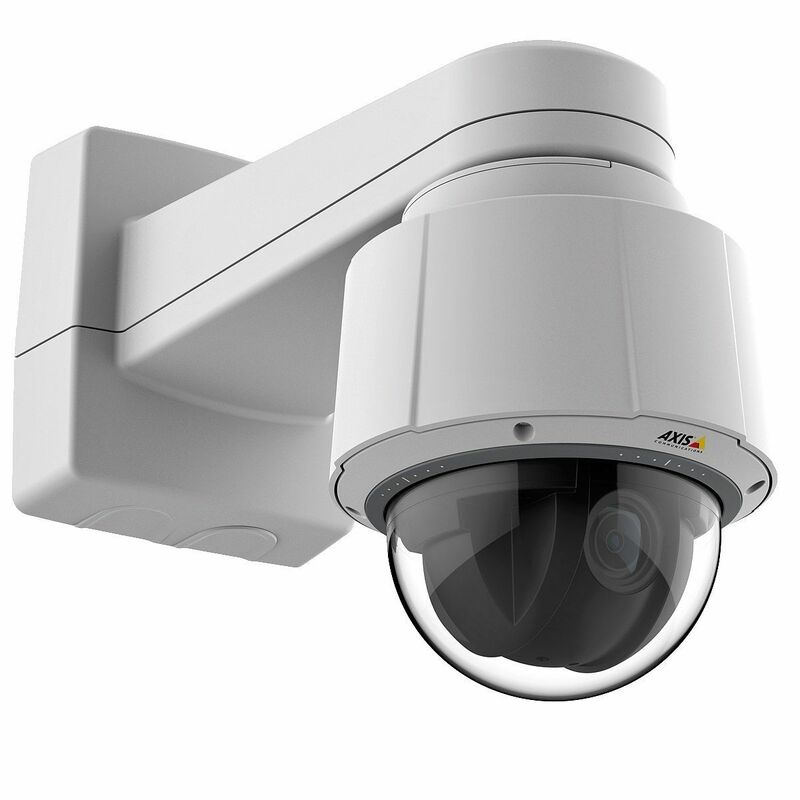 HDTV 720p compliant, high-speed PTZ dome camera with 30x optical zoom for indoor use. 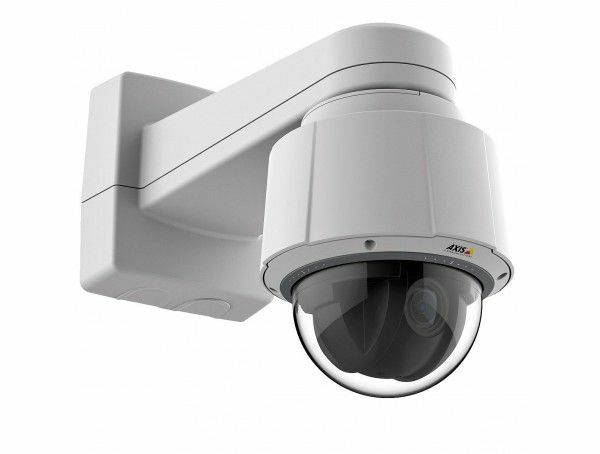 HDTV 720p @ 25 fps (1280x720) in H.264 and Motion JPEG, Day & Night, IP52. Continuous 360º rotation and 220º tilt with E-flip. Lightfinder, Focus recall, Zipstream, WDR, EIS, Automatic Defogging, shock detection. Full-size SD slot. Two-way audio, four I/Os and external power with multi-connector cable (not included). Includes High PoE midspan, smoked and clear dome covers, and mounting kits for hard and drop ceilings.